1. Overall concept. (Short version). 5. Engine output and torque. 1. 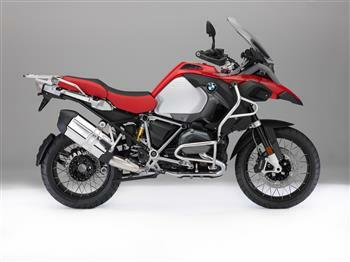 The new BMW R 1200 GS Adventure. 2. Equipment for the BMW R 1200 GS Adventure. • Even more dynamic drive and improved traction. • Reworked transmission, and short first gear (option). Extra-large windshield for extra comfort at all speeds. BMW Motorrad proudly presents the R 1200 GS Adventure, the latest version of its ultimate long-distance enduro for serious globetrotter and adventurer. 2018 BMW R 1200 GS Adventure.